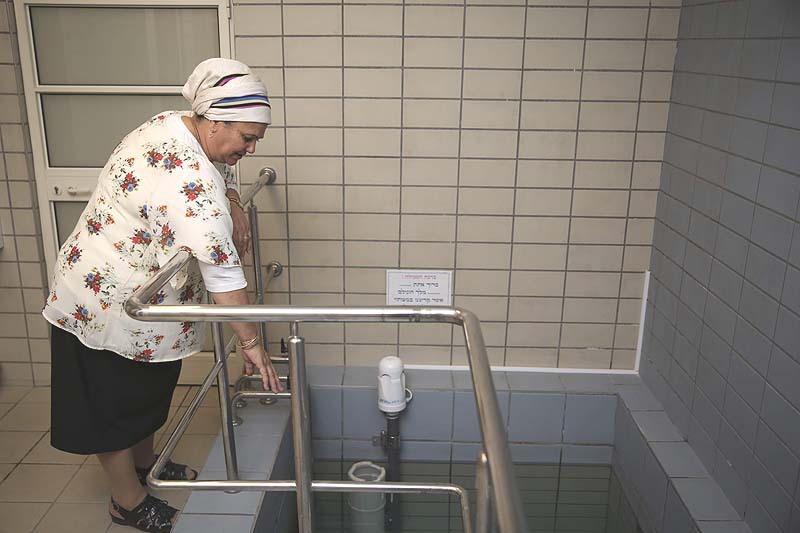 Mikvah supervisor Nora Edri at the Neve Neeman Mikvah, in Hod HaSharon, May 14, 2014. The Jerusalem District Court, for the first time, has ordered the Interior Ministry to register as a Jew a woman who converted to Judaism without the approval of the chief rabbinate. Following the ruling, hundreds of converts who used the Giyur K’Halacha independent conversion program should finally be able to register as Jews in Israel. Giyur K’Halacha provides an Orthodox conversion process to all Israelis who wish to join the Jewish people, with a particular focus on children. The network says it has helped some 600 individuals, about 480 of whom are children. 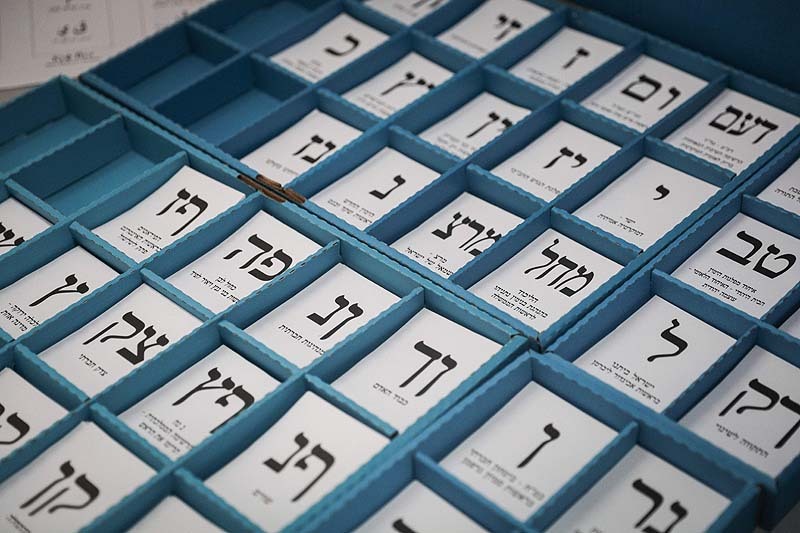 “The court’s decision paves the way for thousands who seek State recognition to turn to Giyur K’Halacha,” said Rabbi Seth Farber, Director of Itim, an organization dedicated to helping Jews navigate the religious bureaucracy in Israel. The ruling, reported Thursday by Yedioth Ahronoth, followed the petition of a woman who immigrated to Israel years ago from the former Soviet Union under the Law of Return, but like hundreds of thousands of other olim from that part of the world, was not recognized by the Chief Rabbinate and the Interior Ministry as a Jew. She began a conversion process offered by the Chief Rabbinate, but quit it. Attorney Elad Kaplan who represented the woman on behalf of Itim, along with attorneys Esther Bisvar and Reut Kalinberger, said that his client had asked to be converted at a Zionist court that would recognize her Jewish identity. Two years ago, the woman received her Orthodox conversion from the Beit Din of Rabbi Yehuda Gilad, Dean of the Maale Gilboa Yeshiva, which is part of the Giyur K’Halacha network, and not affiliated with the Chief Rabbinate. 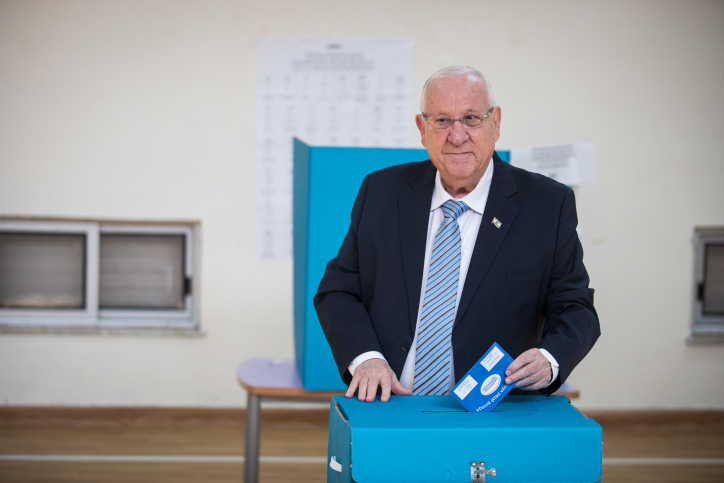 In March 2016, the High Court of Justice ruled in an expanded panel of nine justices that conversions in private Orthodox courts in Israel should be recognized. Since then the Netanyahu government has been dragging its feet about complying with the ruling – this included appointing an independent committee whose recommendations have been ignored, and a legislative attempt on the part of Interior Minister Aryeh Deri (Shas) to reverse the high court’s ruling by making the Chief Rabbinate the only authority for conversions.